Enhance the functionality and performance for your Motorola Proven Tough batteries with versatile charging solutions. 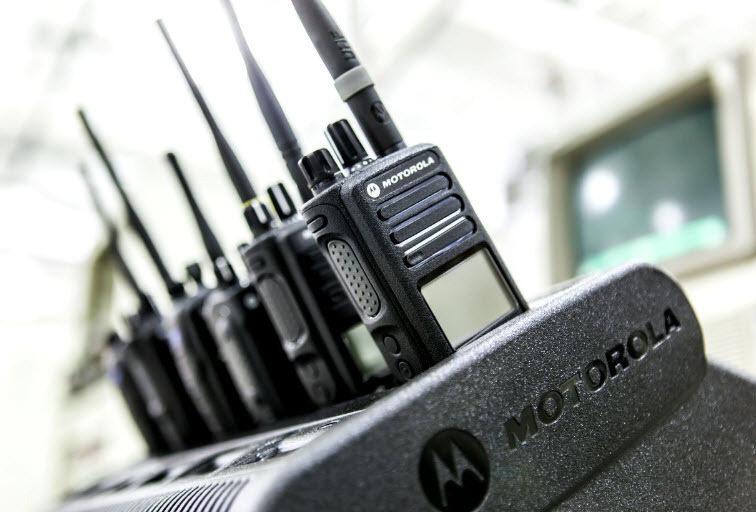 Motorola offers versatile charging solutions that ensure constant communication for your mobile workforce. Our state-of-the-art IMPRES technology provides a unique battery charging and reconditioning solution.